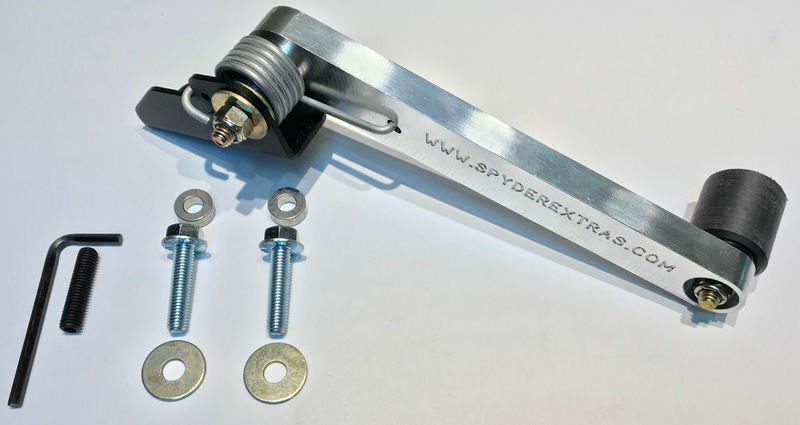 SPYDER EXTRAS BILLET ALUMINUM SWAY BAR LINKS FOR SPYDER F3 & RT MODELS. 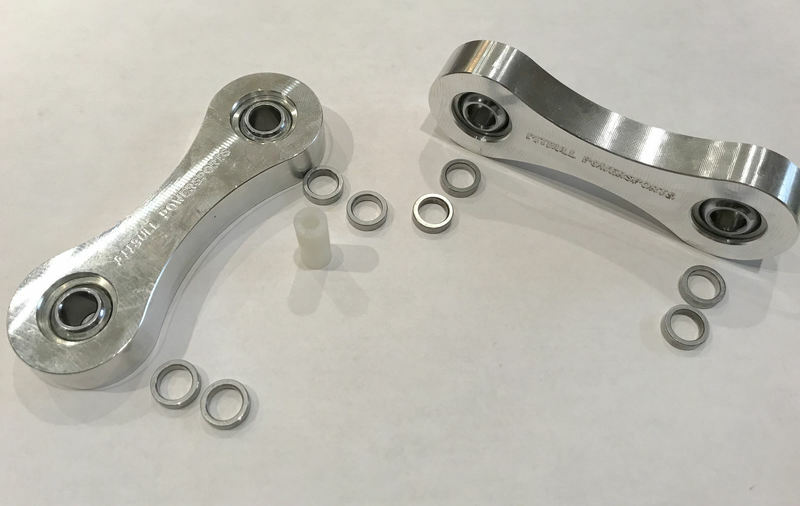 Billet Aluminum for Rigid Design. Easy Installation using existing factory bolts. Anodized colors available with larger bulk orders. Contact for more information. Provides Stronger Link Joint to Sway Bar. They are very easy to install, and are a good improvement over the stock plastic ones. The only thing better is adding the HD sway bar.